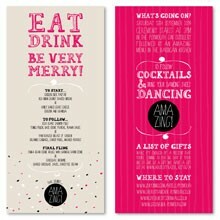 Fun, fresh and just down right AMAZING! 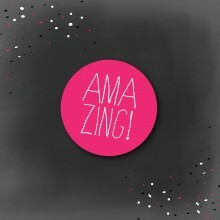 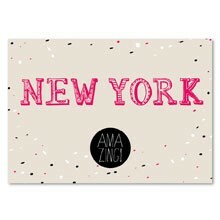 The Amazing! 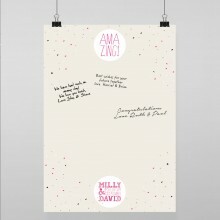 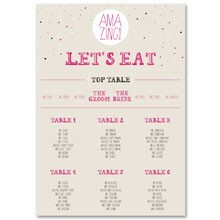 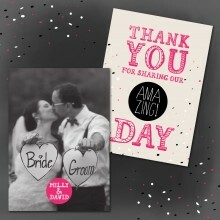 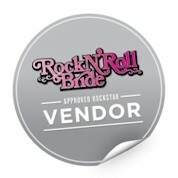 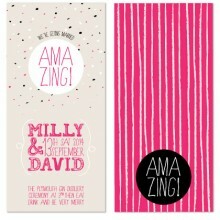 wedding stationery range crosses styles and tastes perfectly. 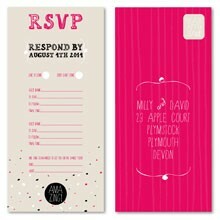 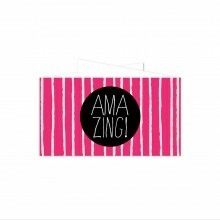 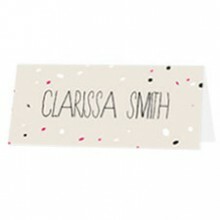 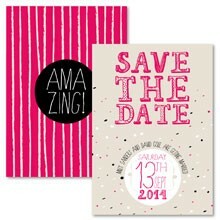 We love the sand, pink and black colour palette and just know your guests-to-be will love receiving their invitation.